Feedbooks is a digital library and cloud publishing service for both public domain and original books founded in June 2007 and based in Paris, France. The main focus of the web site is providing e-books with particularly high-quality typesetting in multiple formats, particularly EPUB, Kindle, and PDF formats. Custom PDF generation settings, like trim size dimensions and margins, are possible on the site. 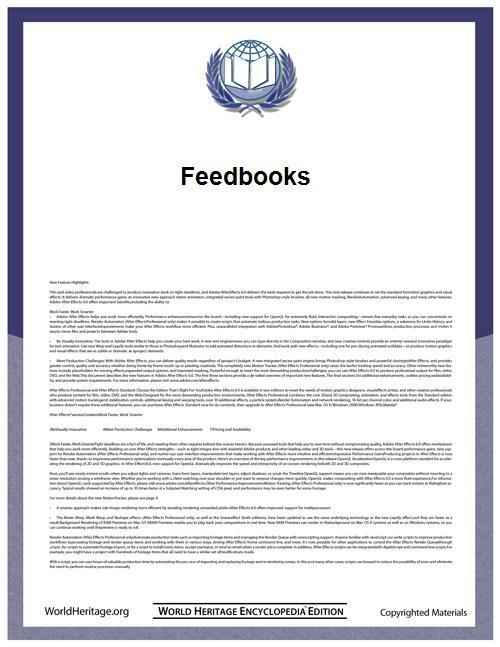 Please note that Feedbooks will NOT refund money to dissatisfied customers. Self-published books are edited using a web interface; they are also accessible via dedicated Kindle and mobile websites. The interface also supports creating footnotes . ^ Rothman, David (2009-11-25). "Feedbooks: An easy way to get some snazzy PDF books for the Kindle 2". Teleread.com. Retrieved 2013-02-13. 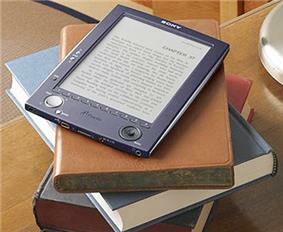 E-book, Gemstar-TV Guide International, Barnes & Noble, Powell's Bookstore, SoftBook Press, Inc.